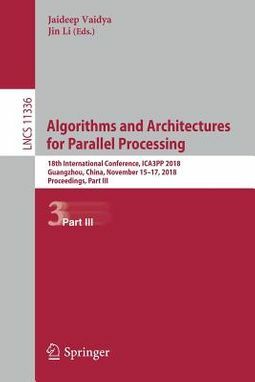 The four-volume set LNCS 11334-11337 constitutes the proceedings of the 18th International Conference on Algorithms and Architectures for Parallel Processing, ICA3PP 2018, held in Guangzhou, China, in November 2018. The 141 full and 50 short papers presented were carefully reviewed and selected from numerous submissions. 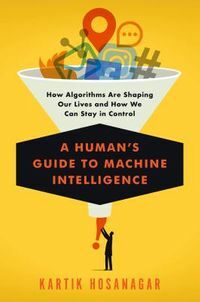 The papers are organized in topical sections on Distributed and Parallel Computing; High Performance Computing; Big Data and Information Processing; Internet of Things and Cloud Computing; and Security and Privacy in Computing.